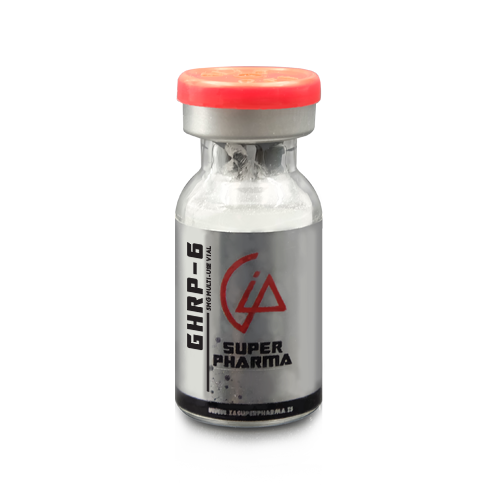 GHRP 6 is an injectable peptide in the category of growth hormone releasing peptides, or GHRP’s. The most common use of these peptides is to increase GH production. Other peptides in this category include GHRP-2, hexarelin, and ipamorelin. With regard to increasing GH, all of these work similarly, and there is no need or advantage to combining them. Instead, the one most suited for the particular case is chosen. The principal use of GHRP 6 is to provide increased GH levels, which also results in increased IGF-1 levels. 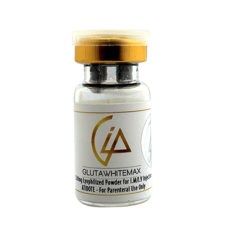 This aids fat loss and in some instances aids muscle gain as well. Generally, GHRP use is chosen as an alternate to GH use, and only rarely is combined with GH. Reasons to prefer GHRP 6 over other GHRP’s are its effect on increasing appetite (which also can be a disadvantage), and its demonstrated value in reducing inflammation and helping to heal injury, particularly tendinitis. GHRP 6 is most generally used for the same purposes that GH might be used, but may be chosen where a cost advantage exists favoring GHRP 6, GH is not available, or the individual prefers the idea of stimulating his own GH production to injecting GH. There is no need to cycle GHRP use, and so therefore GHRP 6 may be used whenever it is thought to be useful for any of the above reasons. However, when usage is ongoing instead of short-term amplification of a steroid cycle or fat-loss program, I recommend limiting dosage to the minimum end of the suggested dosage range. 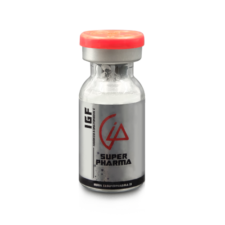 While GHRP 6 is capable of inducing large increases in GH production when used alone, a given dose will show markedly more effect what a GHRH (growth hormone releasing hormone) peptide is taken at the same time. Alternately, when combining a GHRH with GHRP 6, only about half or a third as much GHRP 6 is needed to obtain the same increase in GH production.